Diabetes is a chronic condition that refers to the high levels of sugar in an individual’s blood. There is type 1 and type 2 diabetes. There are appropriate methods of treatment available to control the condition. While treatment can help improve the condition in a patient, it is almost unlikely that it can be cured completely. If you work in the health care sector or medical field, the Diploma in Diabetes Care – Level 3 is a helpful course to give you a greater understanding of diabetes. 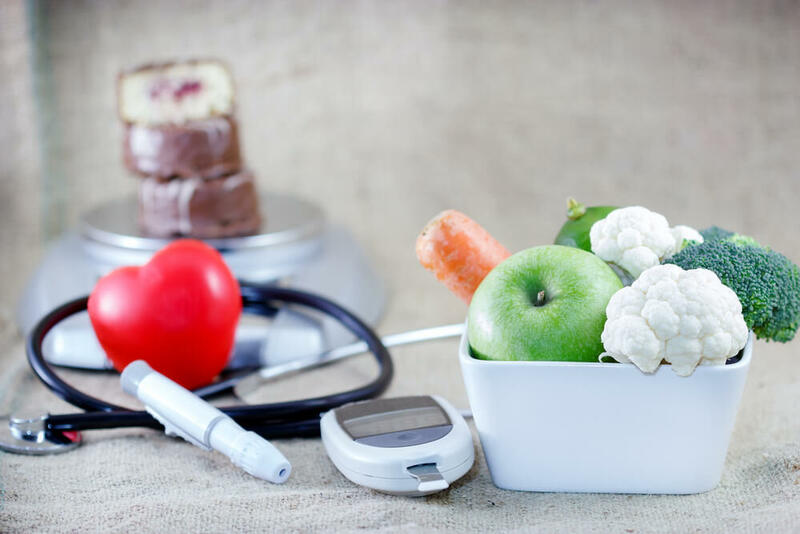 The course is extensive and will discuss key topics such as how to identify symptoms, how to find proper treatment methods, dietary considerations, debunking myths related to the diabetes condition and patients living with diabetes. Diabetes afflicts millions of people around the world and is a leading cause of death. While this condition can be prevented from being fatal, it must be diagnosed in its early stages. If you work in the health care field, acquiring knowledge of diabetes, and how to care for diabetic patients will come in useful. It is a recognised qualification that will give you plenty of opportunities to gain employment in the desired job position. This online course is assignment-based with learners being assessed upon the submission of a series of assignments. Once you successfully submit the assignments, students will gain a professional qualification. The assignments must be submitted to the instructor through the online learning portal. The assignments will be reviewed and evaluated, with feedback provided to the student on how well they have fared. Please Note: Additionally, £79 is charged for assessment and certificate and you need to pay that when you are submitting your assessments only (It is not required to pay initially when you are registering). This payment can be paid into 02 installments when you are submitting your assessments. Upon the completion of this course, you will be awarded the Level 3 Diploma in Diabetes Care by ABC Awards. The Certification will also include the summary of units learned. Each unit will include the specificities studied. You will gain a professional qualification and be viewed as a marketable candidate by potential employers who will recognise your skills and commitment demonstrated while following this course. ABC Awards is a leading national awarding body renowned for its extensive range of industry-standard accredited vocational qualifications. ABC Awards is Ofqual regulated and have an established reputation for cultivating high-quality and diverse skills and knowledge. They are committed to developing and awarding qualifications that showcase skills for employment. ABC Awards was established in 1998 and thousands of learners qualify for their vocational trainings each year. They offer a wide range of qualifications that cover multiple sectors and industries. They have a simplified process and learners are guaranteed to receive excellent value for money. ABC Awards ensures their partners receive the best possible service. On the successful completion of Level 3 Diploma in Diabetes Care, you will be eligible enough to get ahold of various job positions and to progress further in your career by demanding for salary increments and job promotions from your organisation. If you wish to study further on the diabetes chronic condition, you can use this diploma as the base and move ahead. Below given are few of the job positions you can gain employment in with this qualification. The average UK salary per annum is according to https://www.payscale.com. An excellent course. I was able to lean a lot from this course. I would highly recommend this course to anyone without any hesitation.